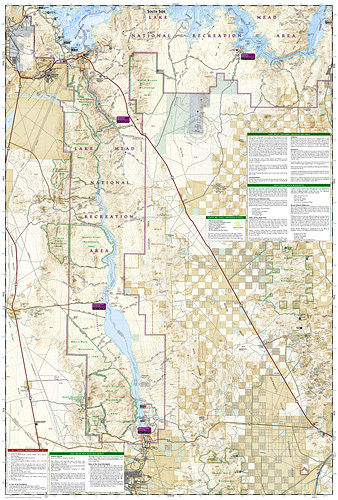 Lake Mead National Recreation Area Map [ti204] - $9.95 : Trail Explorers Outpost, Keeping the Adventure Alive! 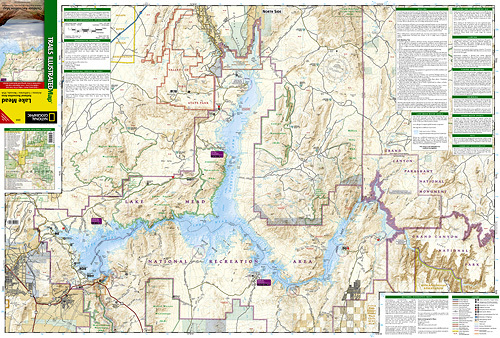 Coverage includes Virgin Mountains, Black Mountains, Valley of Fire State Park, North Muddy Mountains, Detrital Valley, Newberry Mountains, El Dorado Mountains, White Hills, Mt. Wilson Wilderness Hoover Dam. Towns: Boulder City; Overton. Includes UTM grids for use with your GPS unit.